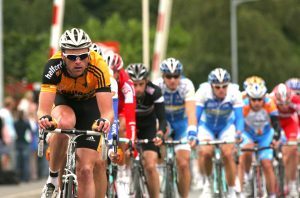 Welcome to the Sport and Exercise psychiatry website. The site will cover several areas where the worlds of sport, exercise and physical activity share an interest with the psychiatric world. We aim to include up to date resources and information on future events. 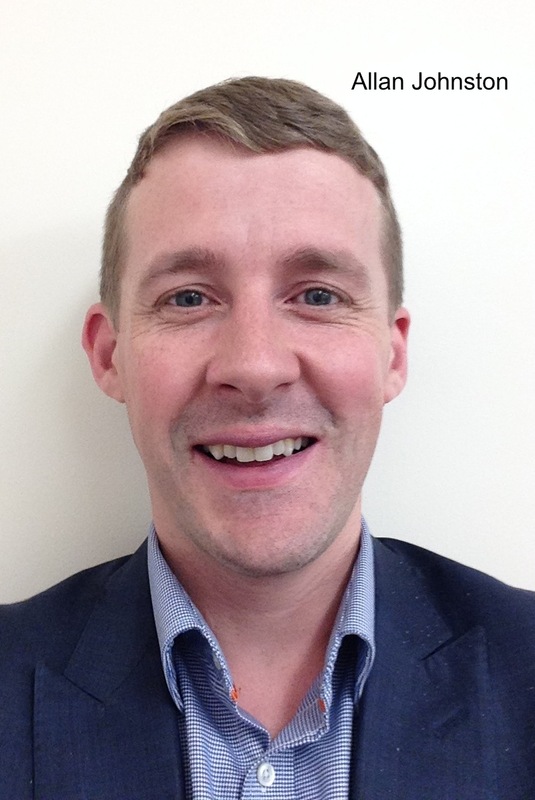 Dr Allan Johnston is based in Leeds and one of the UK’s leading Sports Psychiatrists. Click to hear him discuss the role of the Sports Psychiatrist.